Those words left Katy Perry’s lips in song as she poured her heart out in the official theme song for the 2016 Olympics. Yes, it is the Olympics season once again, and every 4 years, the national sports team gears up to not only bring to showcase their athletic pride and make their nation proud. Our nation has competed at the Olympics for 14 times, and we have won a total of 6 Olympic medals in the field of badminton and diving. Coincidentally 2 of the medalists, Lee Chong Wei and Pandelela Rinong will be present at this year’s Olympics as well. 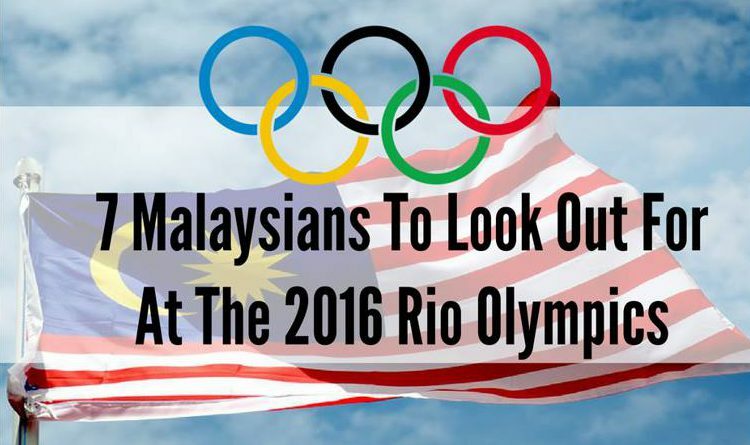 Come August 5, Malaysia will see more than 30 of our nations’ representatives in Rio and here are 8 Malaysian Olympians to keep an eye out for. 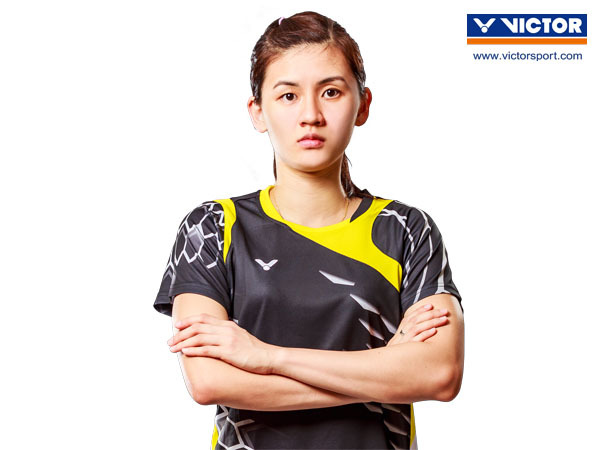 27-year-old Khe Wei made her international debut in 2007 but she has been professional since she was 12 years of age. Her field of sport is women’s badminton and her profession all began as a hobby. Azizulhasni is only 28 years of age but he already has several accolades under his belt. He was the winner of the Malaysian Sportsman Of The Year Award 2010, and was the flag bearer for Team Malaysia at the Beijing Olympic Games 2008. The national cyclist gained recognition when he proved that pain powers perseverance at the Manchester World Cup 2011. Despite a 20cm splinter in his calf following a crash, he managed to place third. He proved that giving up was not an option, not when he has trained for an extensive period to get to where he is today. Pandelela is a name which requires no introduction. 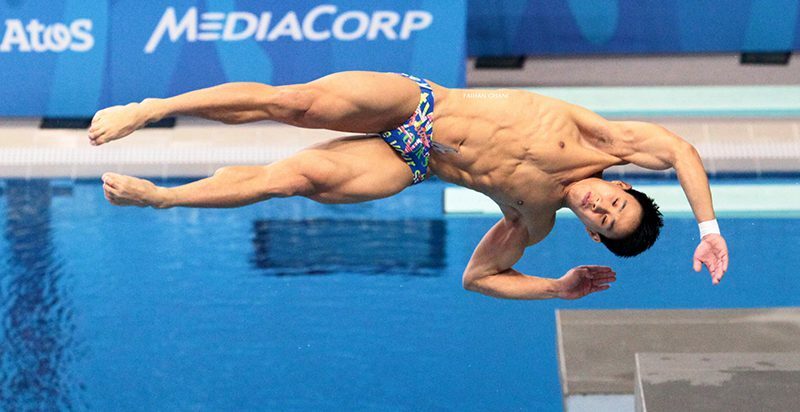 The lass from Bau, Sarawak may be a professional diver competing in competitions like the 2010 Commonwealth Games in New Delhi and effortlessly bringing home a gold medal. Still, one may not know that she is actually an ardent fan of KPop and Japanese anime. His resilience in what he does has earned him a place competing at the Rio Olympics and the 23 year old Penangite who took up the sport at the age of 8 counts competing at the upcoming games as one of his ambitions. Now that he has achieved this ambition, there is only so much that is hindering him from winning the gold medal. From the outside looking in, Yan Yee could pass off as any other 23 year old with a love for Snapchat filters, and selfies, images of her meals as well as #OOTDs. The national diver though trains hard for her sport and among some of her accolades are a silver medal at the Asian Games 2010, a gold medal at the 2013 Sea Games and a gold medal at the Sukma 2010 games. This would be 18-year-old Jinq-En’s first time at the Olympics and she will be making her debut in the swimming field. She may only be a teenager but Jinq-En has proven that she is able to outlast those who may have had more experience than her. 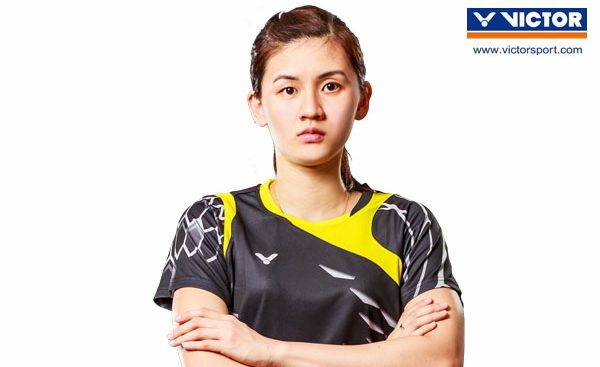 She gained recognition when she took home the gold medal in the Singapore SEA Games in 2015. During the upcoming Olympics, Jinq-En will be representing Malaysia in the swimming event alongside Sarawakian national swimmer, Welson Sim. Khairulnizam will be competing in the sailing event at the Olympics 2016 but it might have never happened. The 23-year old once thought of giving up on the sport completely but it was his father’s encouragement coupled with hard work which led him to where he is today. “Sports has taught me valuable lessons which I can apply anywhere in my life, and not just when I am sailing,” Khairulnizam told Star 2. 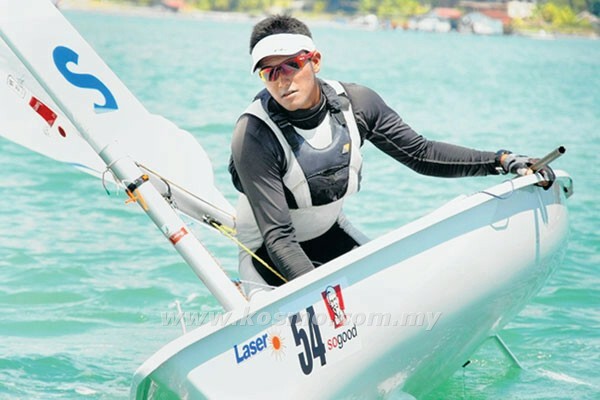 Some of his most recent achievements have been the gold medal in the Laser Standard Sailing team event at the Singapore SEA Games 2015, and it is safe to say that Khairulnizam is looking to replicate the success at the Rio Games. Why I Totally “Agree” With Farah Ann’s Haters—And You Should Too.